You may also want to check out our "Flipper (1964)" page. 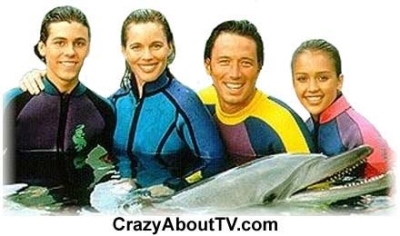 The 1995 version of the Flipper TV show was a 60 minute drama series that aired in syndication for the first two seasons and on the PAX Network for the third and fourth seasons. You can find the serie's song at our Flipper (1964) page! Thank you for visiting our Flipper TV show page!